The event forms part of a series of seminars across the year. They will provide an opportunity for health and social care professionals to come together to engage in joint learning across a number of areas related to practice such as leadership, research and collaborative working. 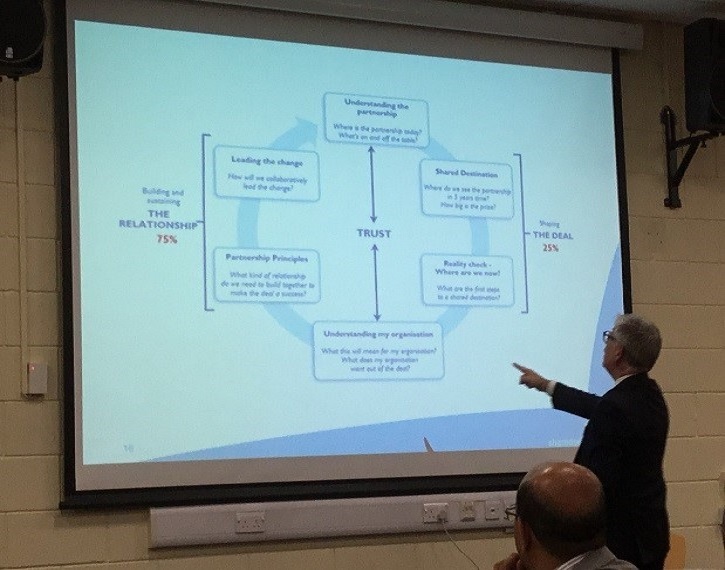 The first seminar focused on ‘Collaborative Leadership in a Complex World’ and was led by Manny Gatt from Shared Architect Services. Professor Dean Fathers, formally Chair of United Lincolnshire Hospital NHS Trust (ULHT), chaired the session. 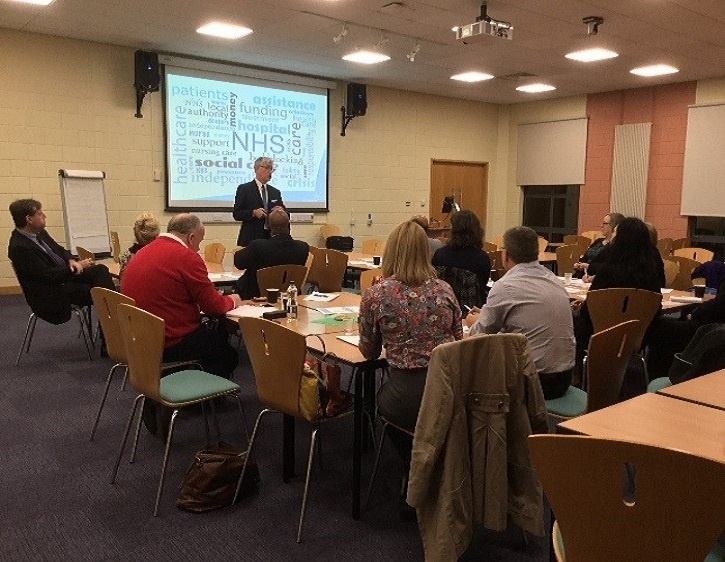 The seminar took place using an interactive workshop approach and saw participants from a number of different health and social care sectors engage in a number of activities, which explored practical application of collaboration strategies for cross sector working. Nicki Walsh, co-ordinator of the seminar and Programme Lead for Health & Social Care at BGU, said, “The feedback from participants reflected the practical nature of the workshop and how this could be translated back into their setting. Find out more about Health & Social Care at BGU.